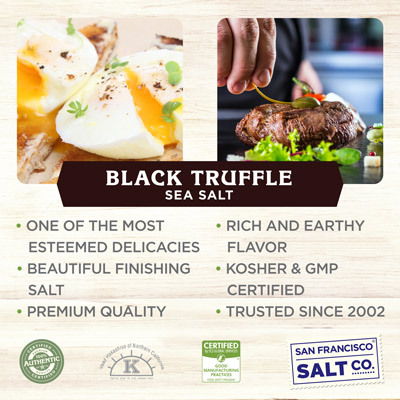 Integrate one of the most esteemed delicacies in the culinary world into your finest entrees with our Black Truffle Salt. 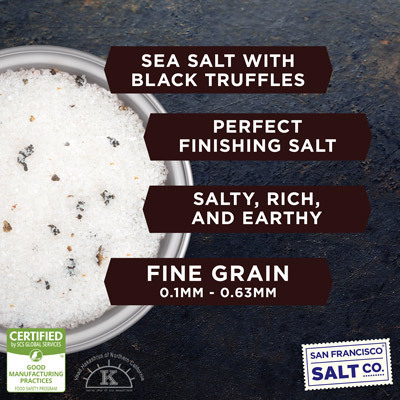 Black Truffle Salt offers the perfect balance between salty, earthy and rich flavors. 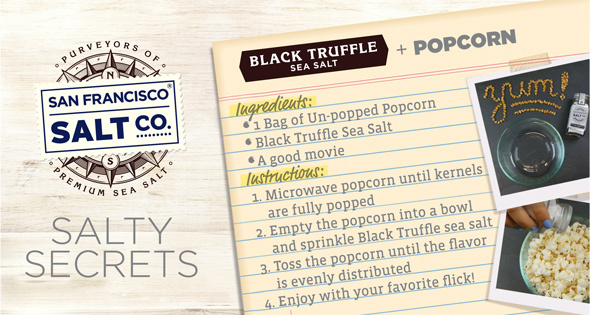 It’s sure to leave a lasting impression. DESCRIPTION - Mediterranean Sea Salt infused with Italian Black Truffles. 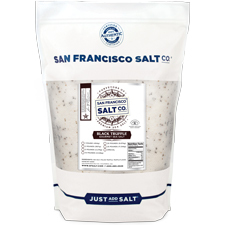 Packaged in our U.S.A., GMP certified packaging facility which is 3rd party audited by SCS Global.